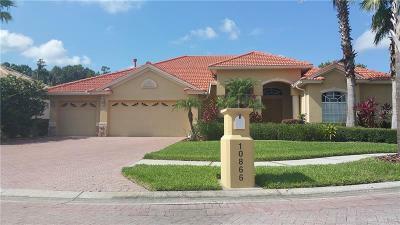 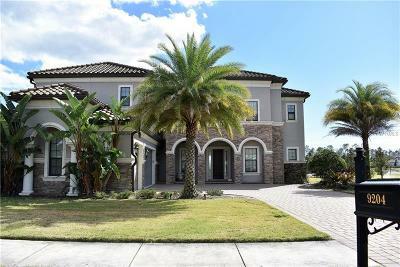 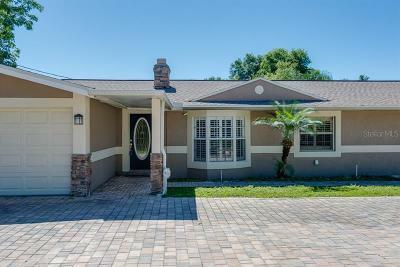 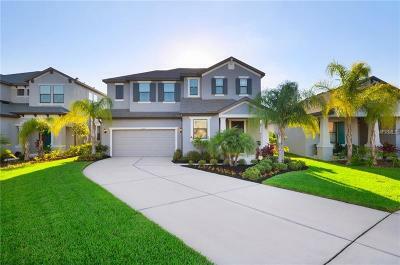 Discover Single Family Homes For Sale In Tampa With a Pool Or Spa. 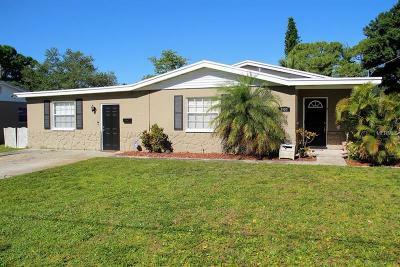 Tampa Is Located In Hillsborough County. 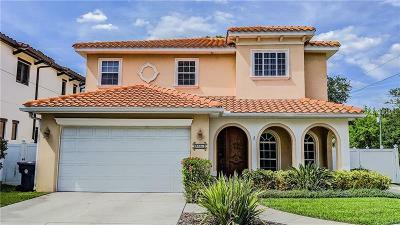 View Details,Map and Save Your Search For Those Interested Properties That You Might Be Interested In Purchasing. 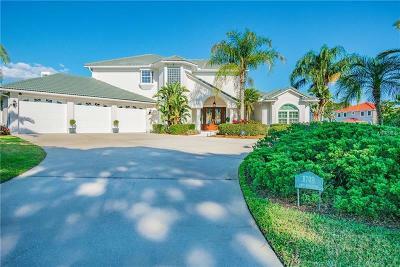 Receive E-Mail Updates When New Tampa Homes For Sale With A Pool or Spa Hit The Market.